The founder of Mowgli Street Foods will be our guest speaker at a very special event held by thebusinessdesk.com. Before entering into the food and leisure industry Nisha was a former barrister who launched her restaurant chain just over four years ago and has big plans for the future. With backing from private equity firms Nisha’s Mowgli empire is just beginning. The popular restaurant chain is set to open a second site in Manchester this autumn, which follows restaurant launches in Birmingham, Oxford and Nottingham. 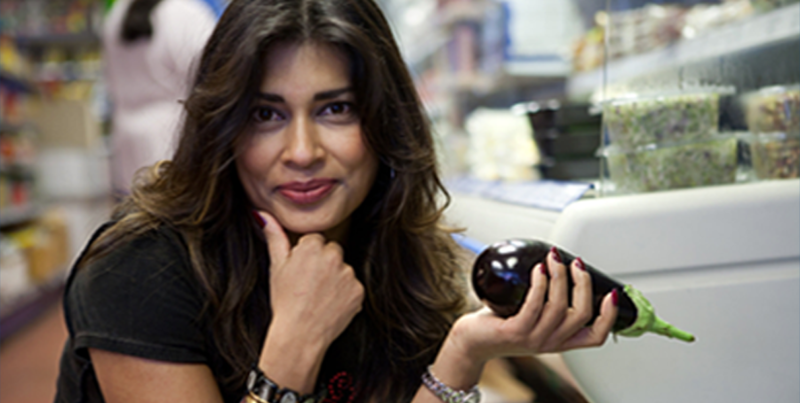 As well as growing her own business, the chef-entrepreneur Nisha has this year presented her own BBC show, Recipes That Made Me and appeared alongside Tom Kerridge advising fledgling food businesses on Top of the Shop. 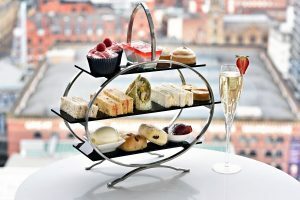 The event is taking place in partnership with Moneypenny at Cloud 23 at the Beetham Tower. This special event will include a delicious afternoon tea and will be a perfect setting for networking and your chance to meet Nisha. Book now to join this insightful session.